A collection of julian rings flames that are free to download and use. 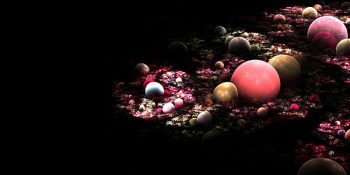 This Apophysis julian rings flame pack has 6 different flames that you can use in Apophysis to adapt and play around with to see what you can create yourself. 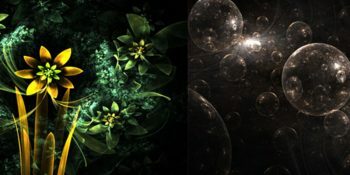 You can also find more Apophysis resources on mfcreative including Apophysis flame packs and tutorials to help you learn the basis of Apophysis. 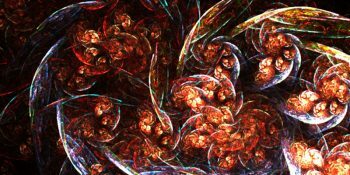 Feel free to leave me a comment below showing me what you have created with this Apophysis flame pack, I would love to see them!